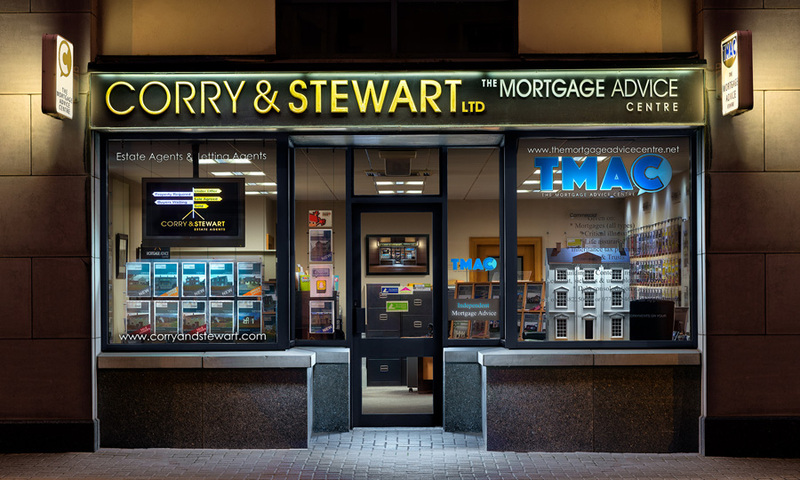 Established in 1991 by Noel Stewart, The Mortgage Advice Centre (N.I.) has arranged mortgages and protection policies for substantial numbers of happy and appreciative clients, helping to find them the most appropriate deals for their circumstances and needs. Your mortgage is the biggest financial commitment of your life. The staff at the mortgage advice centre completely understand this, and it is our promise to help you make this decision with all the information and support that you require. We also aim to review all our clients needs every 2-3 years. We understand that searching for and applying for mortgages is a confusing and a time consuming task - that's why we're here to help. As whole of market mortgage experts, we have in-depth expert knowledge of all of the Lenders, so you benefit from impartial advice knowing that you get the best mortgage deal possible. As a whole of market broker we give you an honest and impartial view of the entire mortgage market. Our Mortgage Adviser is CeMAP qualified, which ensures that we give you the very best advice. We are open for business 5 days per week, and evening appointments are available on request as is home visits when appropriate. Occasionally, we will have to charge a fee for our services and this depends on the nature of the business we will be doing for particular clients, and this will be fully explained and agreed with the client prior to any business being transacted. Where possible though we will endeavour to not charge fees unlike a lot of our competitors for our services, as we usually get paid a commission from the lending and insurance providers for the services we provide. Noel has been in the Financial services business since July 1991, which is a whopping 25 years just past and brings a wealth of personal knowledge and experiences to his role in the business. 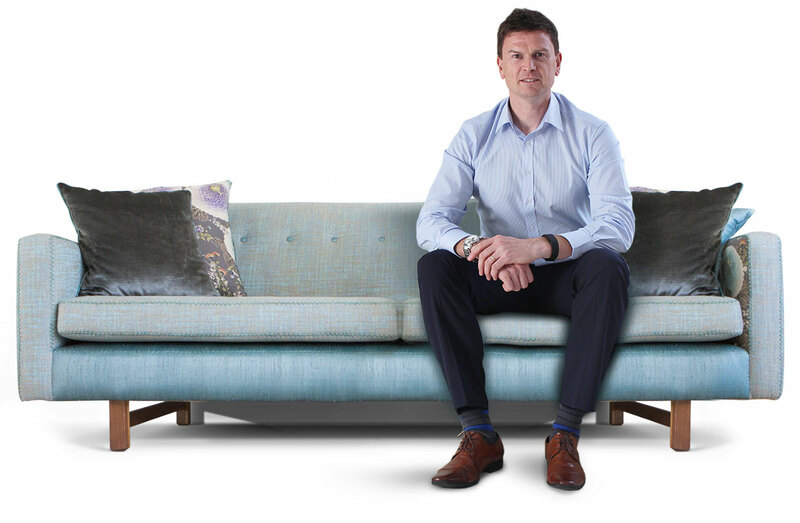 Originally Noel was to go into personal banking after leaving college, but the chance to work for himself and deal with his own customers was a massive pull for him, and he decided to take the plunge and opt for opening his own company instead. Over the years Noel has transacted mortgage and protection business with all the major U.K. lenders and companies, and is well respected by his peers in the area he chose to specialise in. He offers one to one personal appointments, and prides himself on creating a relaxing environment for his clients to engage with him and feel relaxed and confident to place some of the biggest financial decisions they ever will take in his capable hands. He enjoys his role even though it has changed many times over the years since he started the business due to regulatory and market changes, but he still feels its a people business and he enjoys working with a wide deverse of clients with various needs and aspirations. He keeps in regular contact with his clients and some of them are still being looked after by him since 1991 when he started. Noel is both fully CEMap and FPC qualified, as well as being a member of the NAEA and is always taking courses to keep him ahead of his competitors. Outside of work Noel's passion is his family, and all sports and you are likely to bump into him anywhere some local sporting activity or event is taking place. 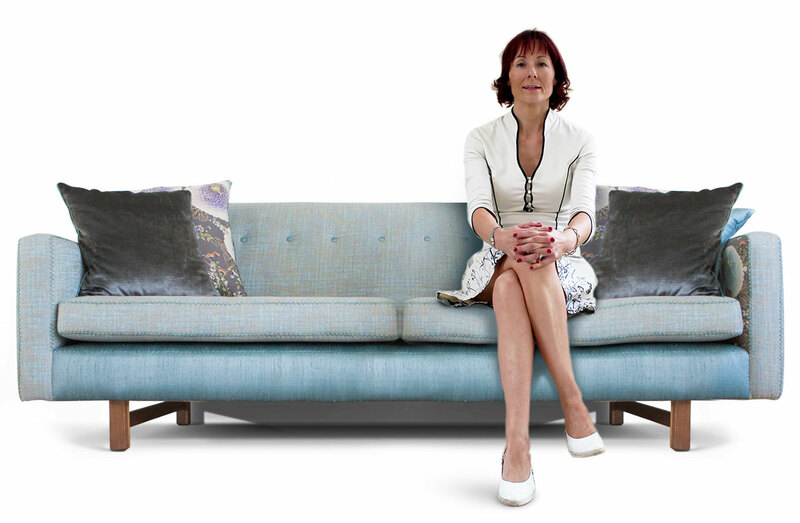 Eucharia came into the family business 19 years ago just after the first of our two sons were born, and brought with her a vast knowledge of operational experiences gained from her previous career in the Health care profession. She is probably the first and last contact every client will engage with during the time it takes to process whatever business we are helping them to transact, and is a fantastic people person always warm and efficient and able to assist our clients to relax and enjoy the experience, should it be purchasing their first home or re-negotating their current mortgage deal which can be naturally potentially stressful times in peoples lives. Eucharia is in charge of overseeing the admin side of the business, and this involves the back end tasks such as laising with lenders and insurance providers to ensure the clients journey is as smooth and efficient as possible, and to also deal with giving regular updates to clients eagerly awaiting news on their new purchase or whatever it is we are arranging for them. When not working in the business, Eucharia's passion is spending quality time with her family and friends whenever she can get the opportunity to do so.